As we celebrate the birth of our Lord, may we share with others the love He came to bring through his birth. Make sure you celebrate your life by living it as best you can. This means being the best person you can be, true to yourself; using your gifts and sharing them with others. It means being ready to make the best of all the opportunities you are given to learn and to grow. Life is a precious gift that God has given us, so precious that God sent Jesus to show us how to live the best life we can. If we look at how Jesus lived, we see that His life was about loving. 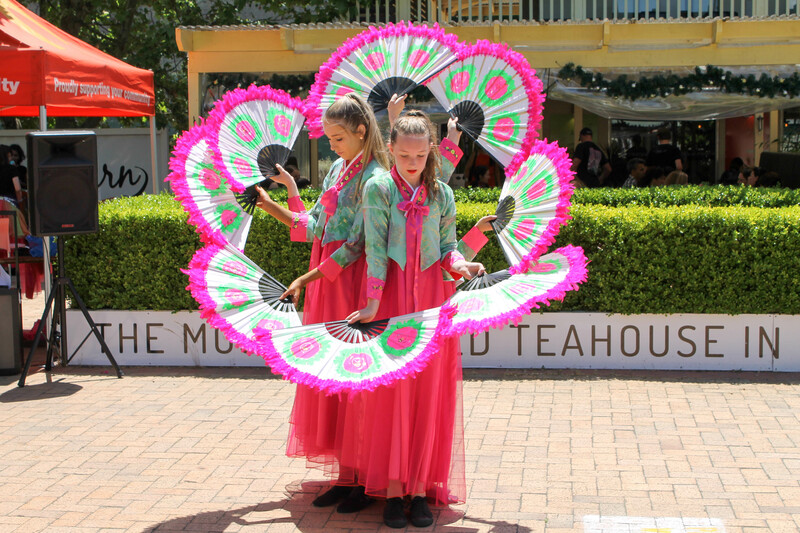 Our Dance Troupe were out and about in our community on Saturday 3 December at the Gold Creek Village Christmas Festival. We would like to take this opportunity of thanking all our dance members for their continued support and participation in community events and look forward to many dance opportunities in 2017.